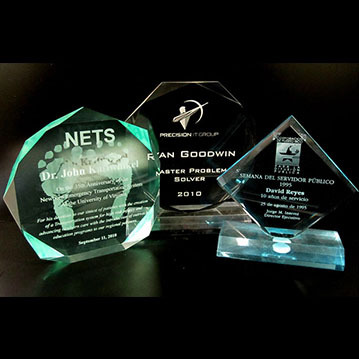 Acrylic & Crystal Awards - Hightech Signs, Inc.
Acrylic awards are an outstanding way to recognize sporting or non-sporting accomplishments. 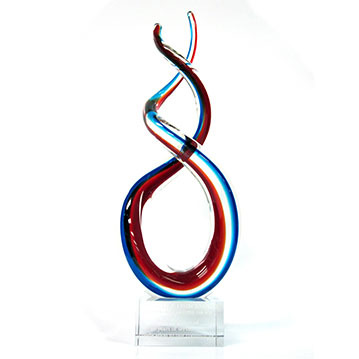 These translucent awards are elegant and available in an almost unlimited variety of shapes, sizes, colors and budgets. 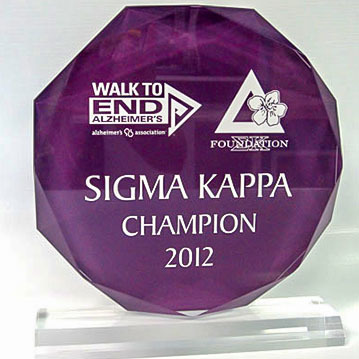 They are shatterproof and a great price alternative to crystal. 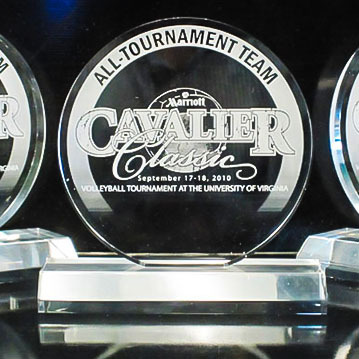 A wide selection of styles is available. 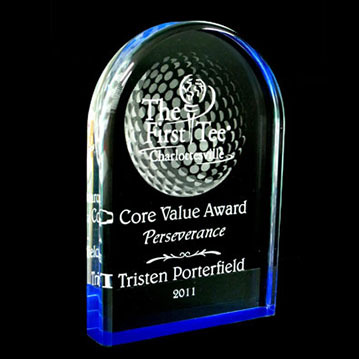 Please contact us to see a full catalog of our engraved acrylic awards. 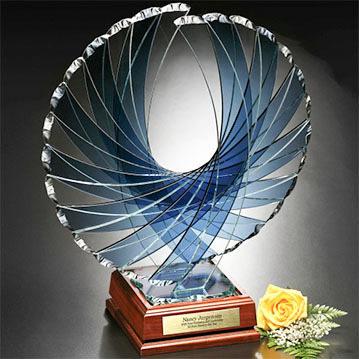 Crystal awards are beautiful and valuable and often become family heirlooms. 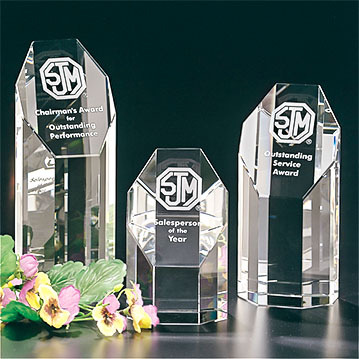 The quality of an award is a reflection of the value of the achievement it recognizes, outstanding achievements deserves the outstanding presence of crystal. 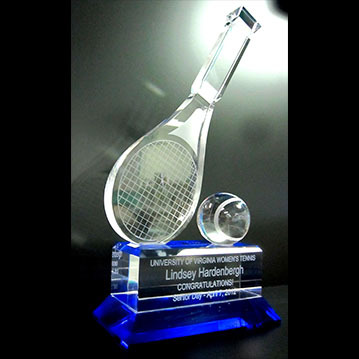 Contact us to view our complete catalog of crystal awards and trophies suitable for engraving. 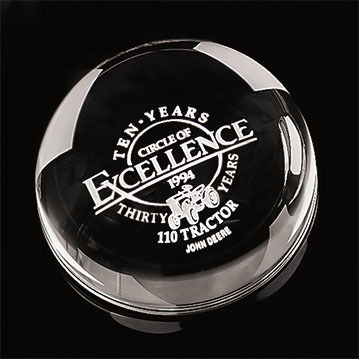 We have a selection appropriate for a variety of occasions. 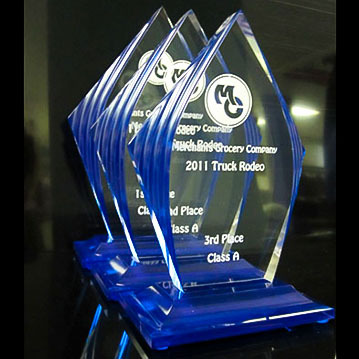 We also have a wide selection available in our shop, we’d love to have you stop in and see the many beautiful options to choose from.